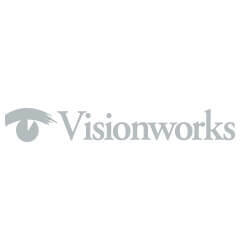 Visionworks is a leading provider of eye care services with more than 650+ stores in 40 states. Visionworks is committed to providing their customers with an excellent shopping experience, high-quality products and services with the best value and selection in the industry. All of their stores offer designer and exclusive brand frames, lenses, sunglasses and accessories along with leading technology in vision correction.